To coincide with the announcement of Birmingham City Women, the Club are delighted to announce a women’s charity partnership with Birmingham & Solihull Women’s Aid for the 2018/19 season. 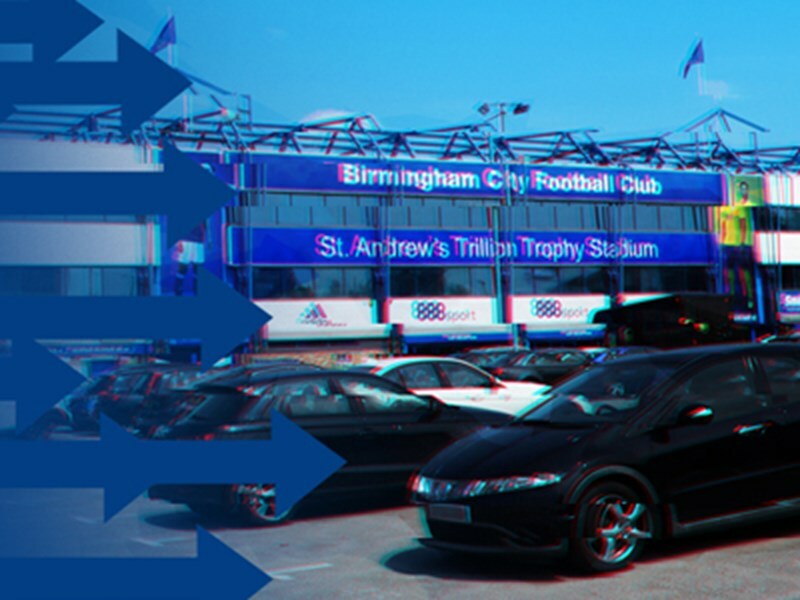 Birmingham City Ladies will now be known as Birmingham City Women. 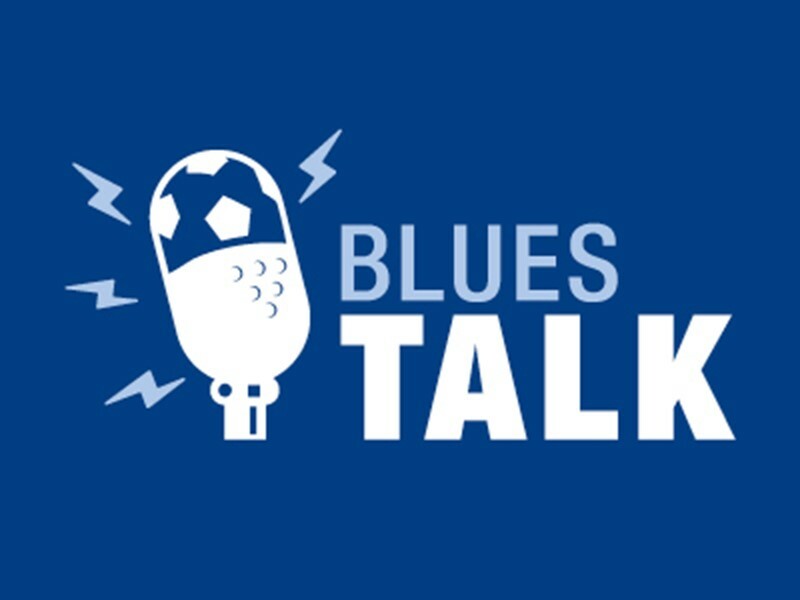 The new name reflects Blues’ position as a leading club in the sport and is representative of a modern view on language and equality. The forthcoming Women’s Super League season marks the 50th anniversary of women’s football at Blues and work will continue to improve all aspects of the team both on and off the pitch. 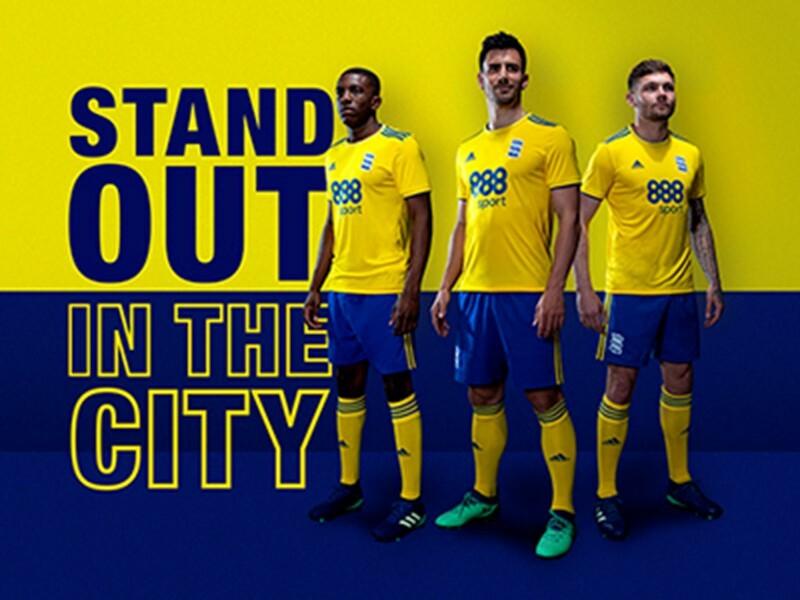 The change will see the removal of all reference to ‘Ladies’ and as a result wherever possible the women’s team will simply be known as ‘Birmingham City’. 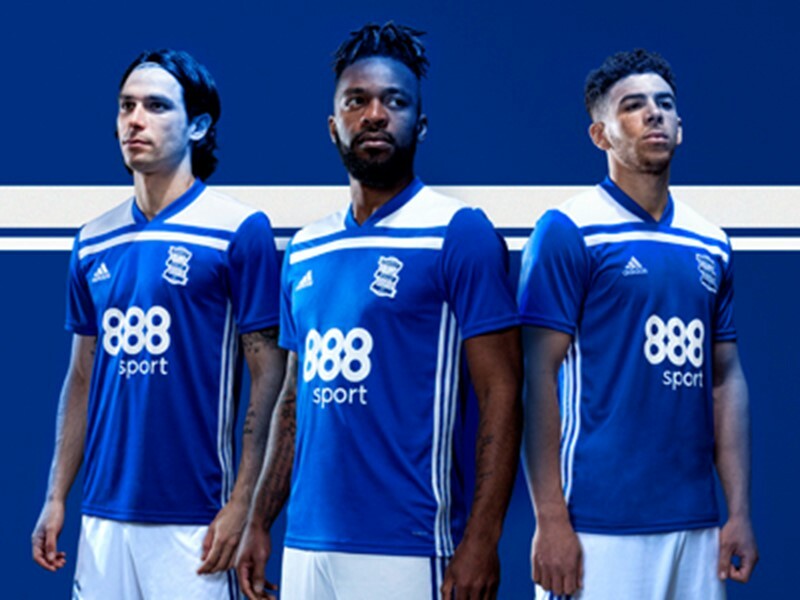 This is an important and progressive step for Birmingham City Football Club and one that is a clear symbol of togetherness and unity. For formal purposes, Birmingham City Women will be the official name, but will only be used to avoid any confusion with the men’s team. Birmingham & Solihull Women’s Aid supports women and children affected by all forms of violence. 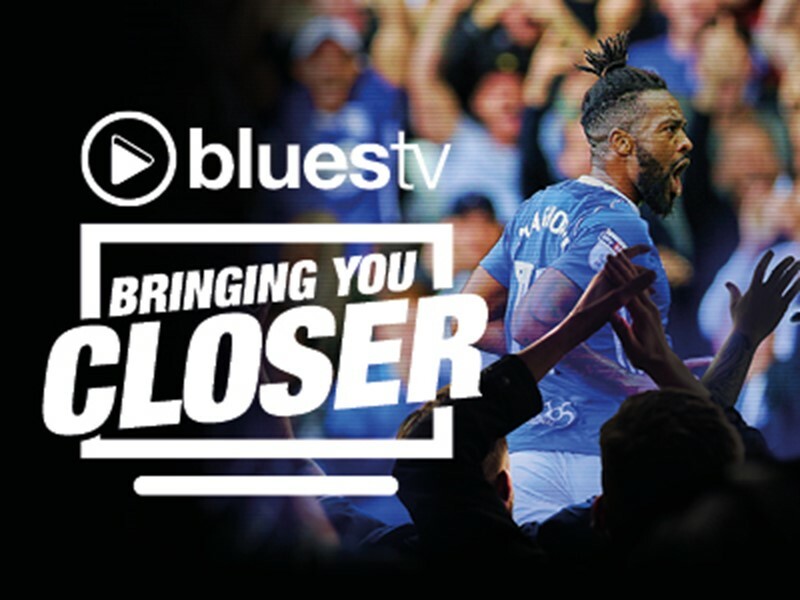 Blues will be supporting the local Birmingham-based charity through a range of fundraising and awareness activities over the course of the forthcoming season. 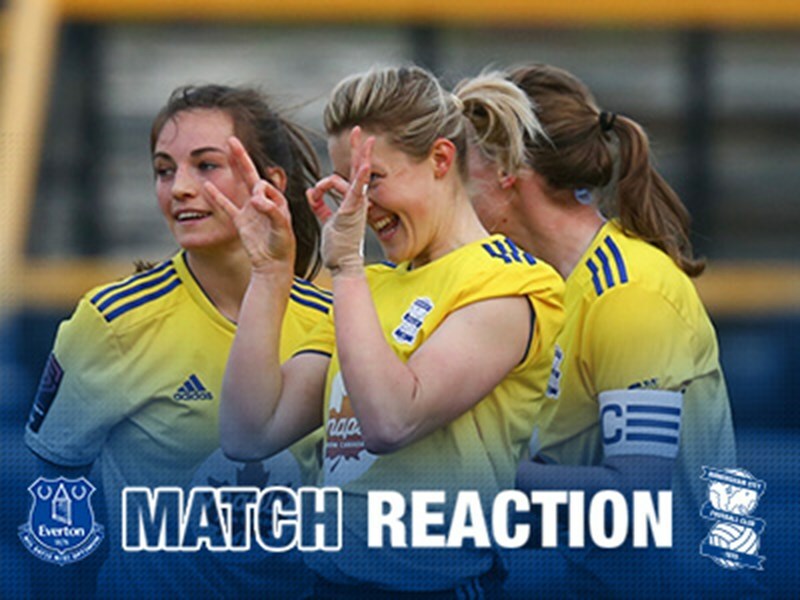 Xuandong Ren, Birmingham City FC Chief Executive and Director, said: “This is a pivotal moment in the evolution of our women’s team. “As a Club we are incredibly proud of the team and their achievements to date. We are fully committed to be a beacon for women’s sport both locally and nationally. 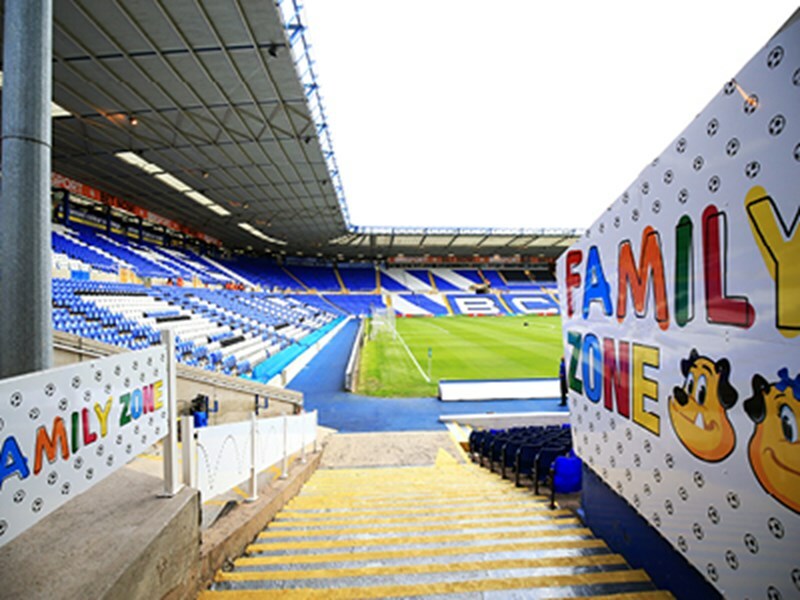 Marc Skinner, Birmingham City Women's Manager, said: “The name change is a massive step forward for the Club and women’s football. 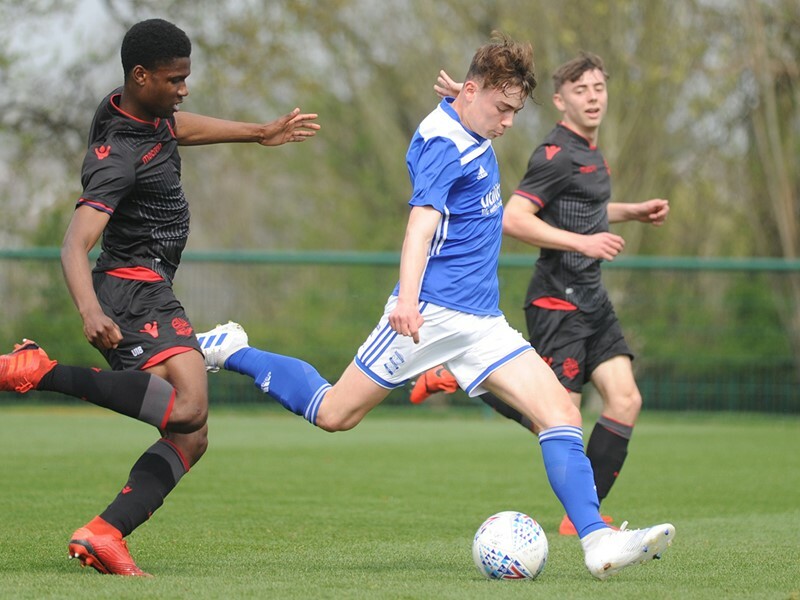 “Birmingham & Solihull Women’s Aid are excited and proud to be entering this partnership with Birmingham City Football Club, particularly at the moment that they change the name of the women’s team,” said Maureen Connolly, Chief Executive, Birmingham & Solihull Women’s Aid.